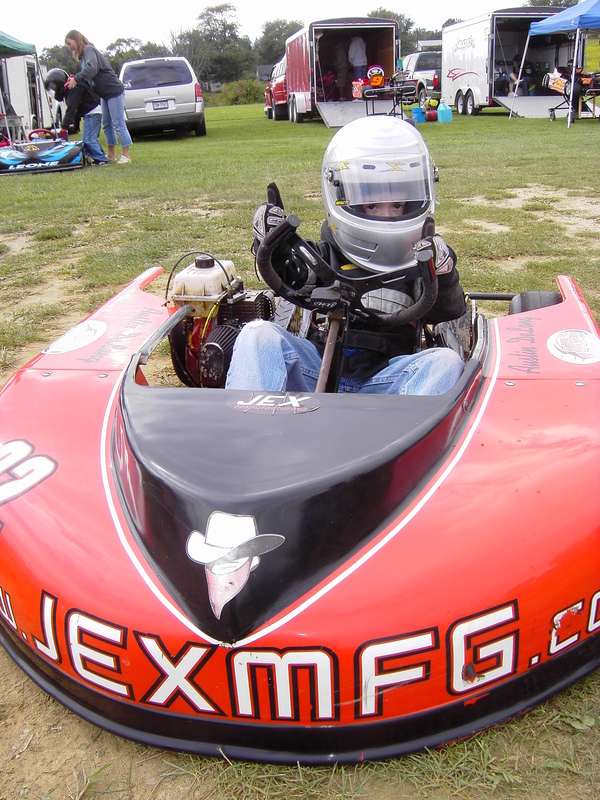 Bergfelt Racing Enterprises, LLC is the source for Kid Karts and especially Comer C-50/51 engines, parts and services. Go to this page if you already have an engine but it needs serviced, blueprinted or modified. Go to this page if you want to order a brand new engine or find information about ordering parts. Click here to learn the correct way to remove the flywheel from a Comer C-50 engine. Click here to learn about the benefits of cutting down the C-50 flywheel fins . Click here to learn how to tune the Dellorto carburetor found on Comer C-50/51 engines. Click here to learn how to identify which ignition your Comer C-50/51 is equipped. Learn about our replacement ignition module for Comer Engines equipped with the old Selettra ignitions. Click here to learn the benefits of truing the crankcase deck surface. We have developed a suggested open kid kart rule set to compliment the UAS program. We congratulate the drivers below for their fine performances! 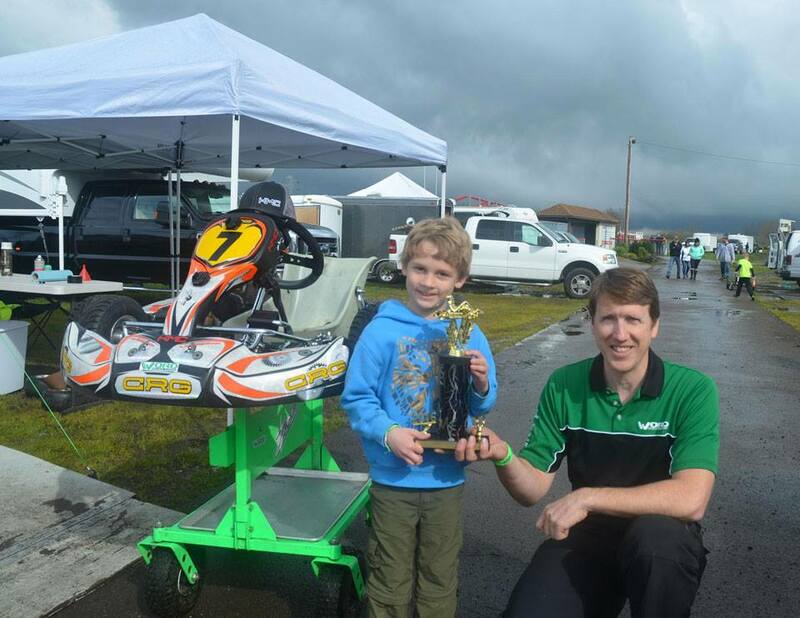 March 20, 2015 Graham Trammel, under the Word Racing Banner, wins at PKA McMinnville, Oregon with an engine from BRE. In the picture Graham is posing with his coach. 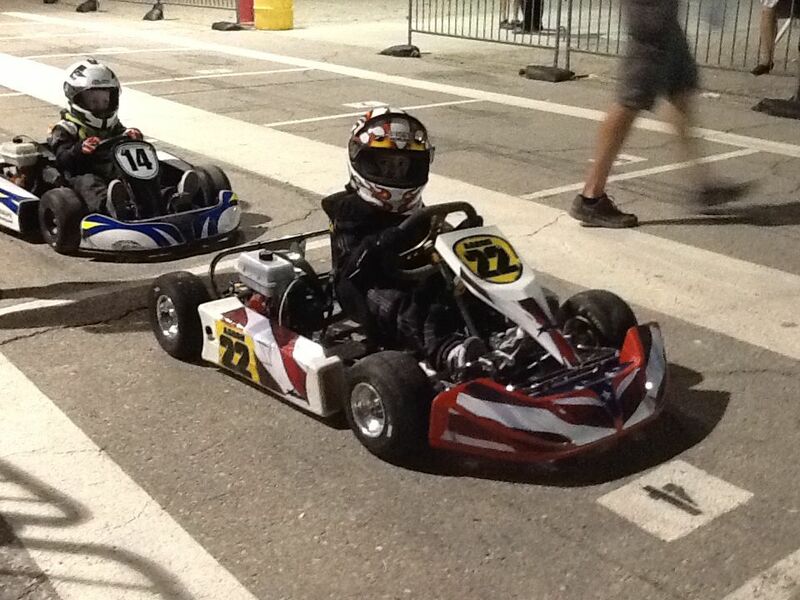 Our Kid Kart Engines are winning races from coast to coast and border to border. Connor Foster has been tearing up the dirt tracks in Western Pennsylvania for the entire 2016 season. He was the 2017 Good Hope Speedway track champion. Hi Mark, thought you might like to see a photo of Aaron's kart. Having a Bergfelt motor on it makes my job of tuning much easier! 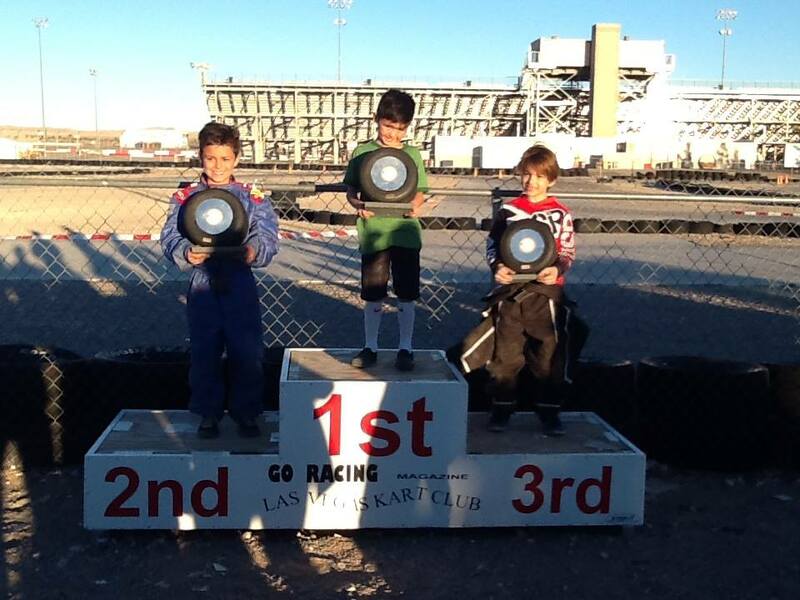 Thanks again, Carl S.
Hi Mark, Aaron got his first win at Las Vegas kart club. Thanks for the powerful & reliable motor! 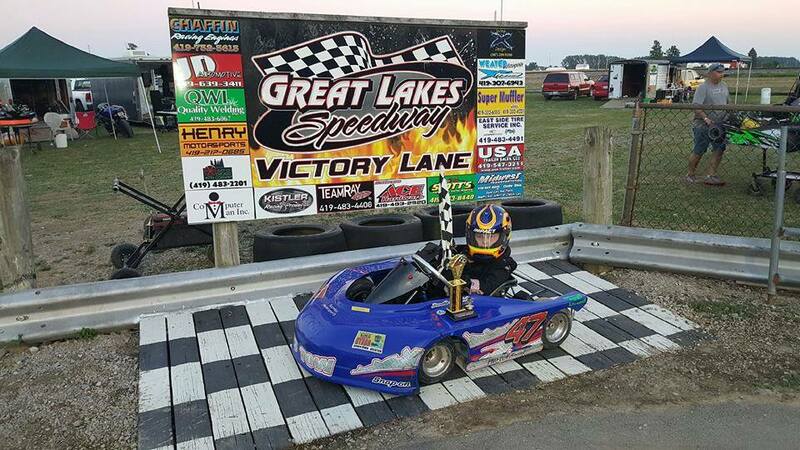 Lukey Shellenberger drove the Bergfelt Racing Enterprises, LLC house kart to a win in his first ever race at Good Hope Speedway on September 24, 2016. Little Luke is a natural who chose lines around the track that made sense, isn't afraid to go fast but knows when to slow down too. Congratulations Lukey! He was the runner-up in the kid kart season points at Good Hope in 2017. And his team IBT motorsports for everything they do." 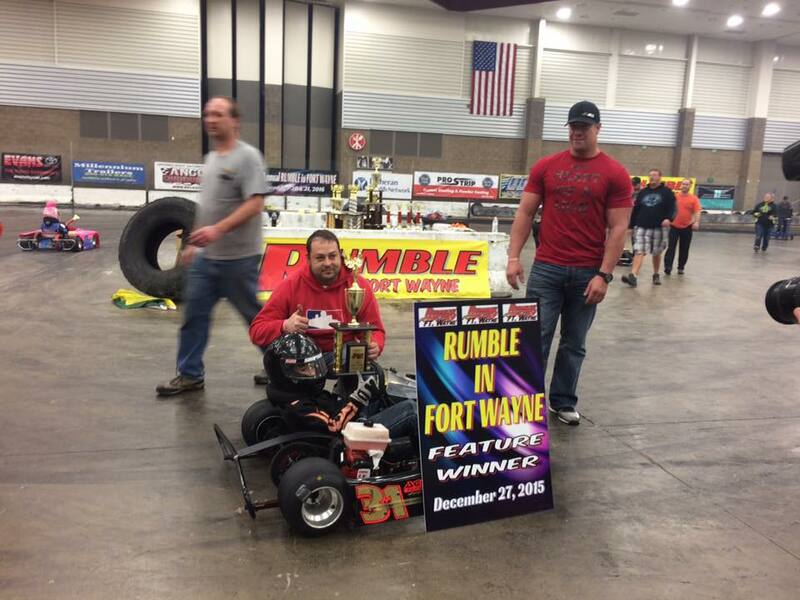 Drew Phillips went 2 for 2 this weekend at the rumble!!! Thanks to all the people that have helped Erik Wolleson for all you do for drew and I.Keith Niswander and accuseal for the continuing support . Mark Bergfelt for building some killer hp! Zack Myers Burris Chassis for the fast piece.and last but not least Brittany Phillips for letting Drew and I do what we love. Want to thank you for the great engines and tuning advice that you provided our team. 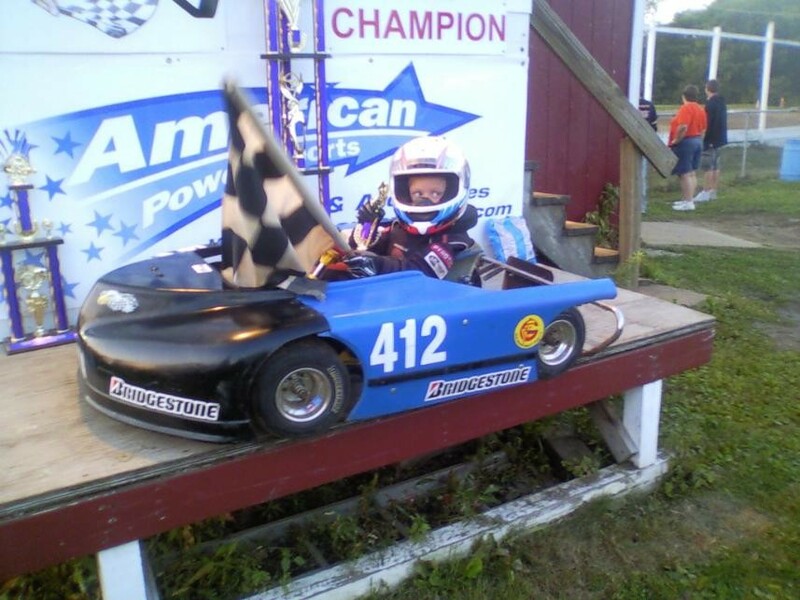 Nicholas had a great year winning 9 races, including the year end 25 lap race at Snydersville Raceway. 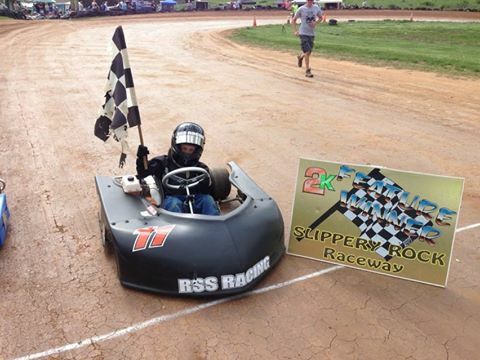 Alison also had a great season winning in the Kid Kart Rookies at Snydersville and winning again at Shellhammers Speedway in her first year of racing. 8 of the 26 racers who made the final in the Unrestricted Class were our customers. 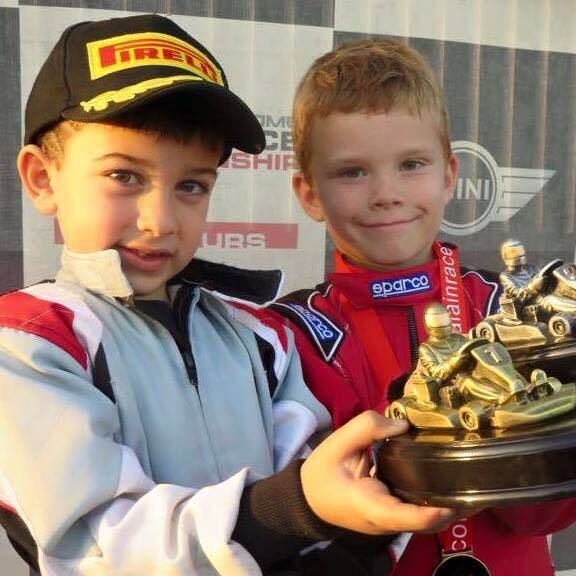 Three of them had podium finishes (1st, 2nd and 5th) and one set the track record!. Congratulations to all of those drivers and Thank You for trusting us with your engines. 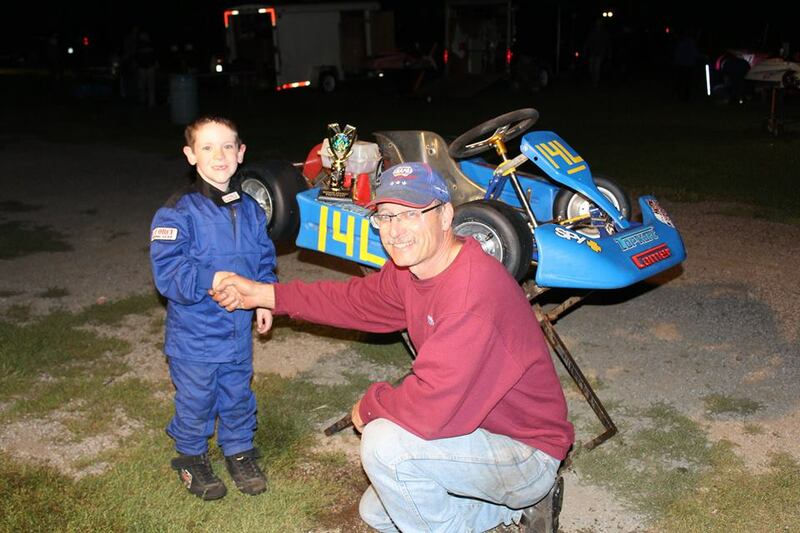 I am the 2013 Nicholson Speedway track champ for Kid Kart! This trophy is bigger than me! I want to thank Mr. Aaron from Excel-Racing for the great support and Mr. Mark from Bergfelt Racing for the great power. 2013 was so much fun. I love hanging out with all my pals at Nicholson Speedway on race weekends! Just wanted to drop you a note and thank you once again for all your help this year. The engine work you provided us was flawless and made my job much easier. 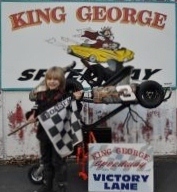 Miles won 10 feature races this year and won the Rookie Kid Kart Championship at King George Speedway. We are looking forward to running the unrestricted class next year using the strong motor you provided. Mark, Here is picture of Ryder Say (5 years old ). He has two feature wins in a row at Slippery Rock. Kart is scarey fast. Runs great no problems of yet. Thanks for a great engine and the racing advice on kart set-up! I'll keep you posted on future season results. 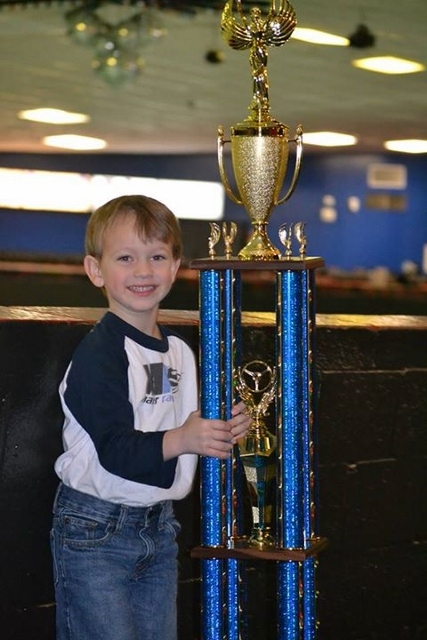 Kade won the GCKI Kid Kart Track Championship this year and the motor was strong all season. Very consistent and the bumper is great too. Your support and advice was a great asset. Thanks for all the help and we are looking forward to next season. Had a good day yesterday. 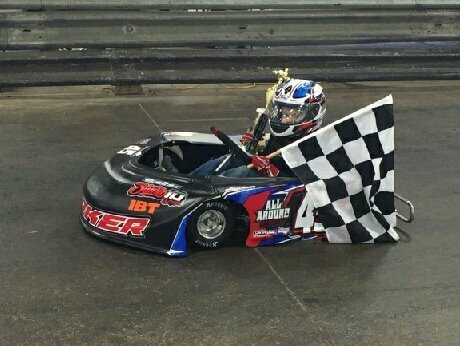 We’ve been running up front but yesterday Owen grabbed a win. Thanks again for a great motor. We couldn’t have done it without you. Thanks so much for all your help last season with our kid kart. Hopefully we can do the same thing this season. 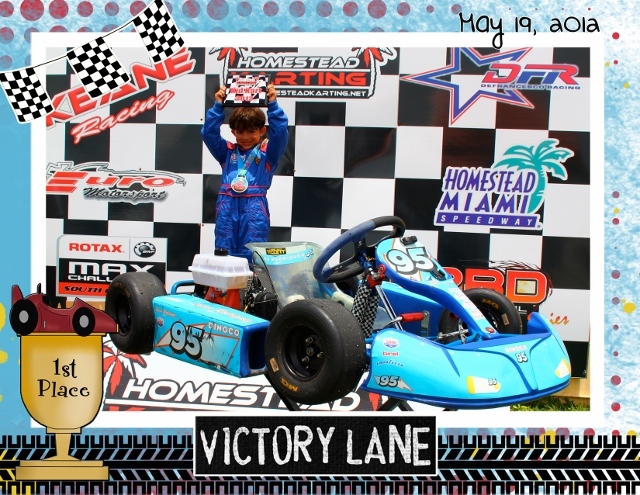 Lucas has won 2 races at Homestead Karting with the help of your B.R.E. blueprint engine! Not only did he win both races by quite a lead, but the engine passed tech without a hitch! This is also Lucas' first season participating in the FCKS Series in Florida. He placed third in the last race in Orlando, again with the B.R.E. engine! Your customer service is incredible ... Thank you for all your help! 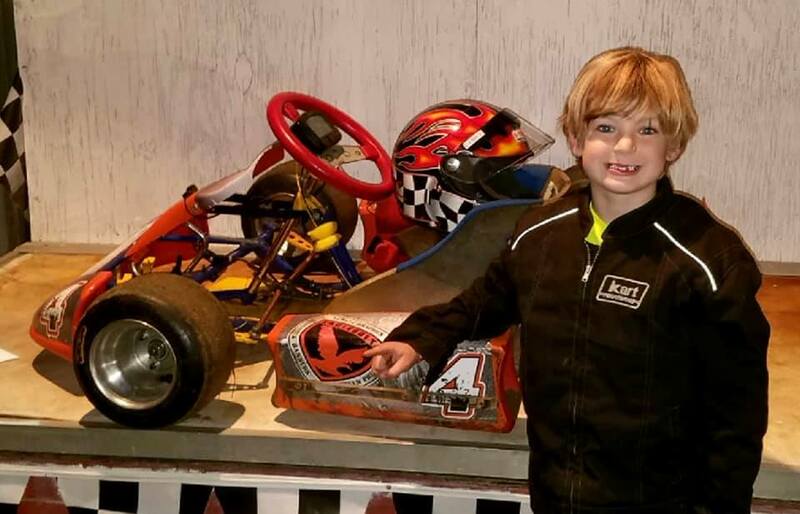 Jacob had a great rookie year finishing 1st in points at Old Dominion Speedway and is 2011 track champion, 2nd in points at King George, 8th at the Kid Kart Nationals and 7th at the Indy Kart Classic, all at the ripe age of 5. 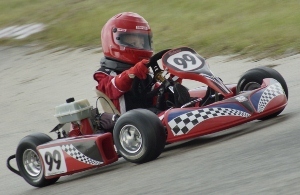 This was his first year karting and all done with a blueprinted Bergfelt Comer C-51 which passed tech with flying colors! Click on Picture to See Jo Nunez in action at Homestead. First of all THANK YOU for helping us out and taking a million calls on Saturday! ...What do you think for motor #2? I am glad we found you and your services! 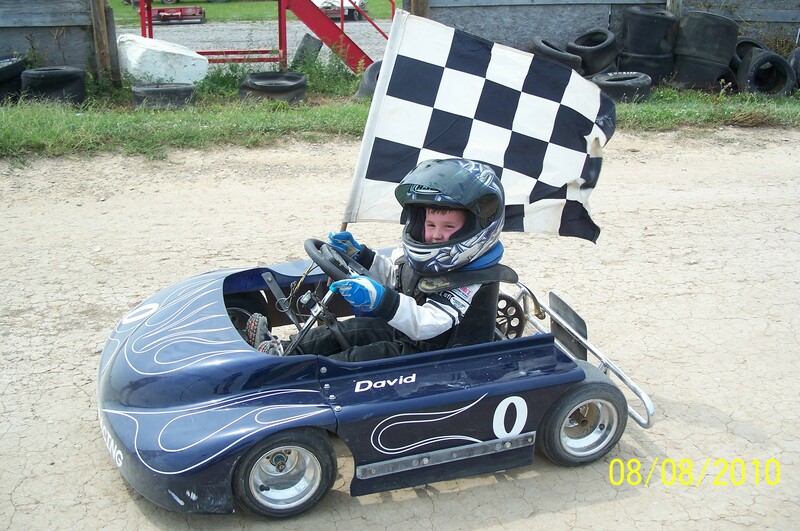 anyone wanting to run Kid Karts competitively. Click on picture to see Andrew Schultz in action. Here is some pics of Andrew. Thanks again for all your help!!!! It looks like Michael Jr. is following in his father's and grandfather's footsteps. 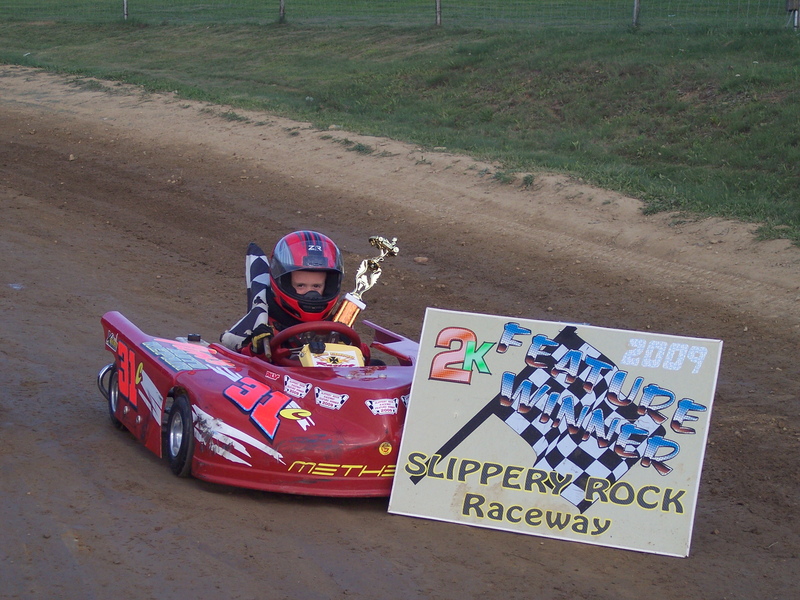 We won again at Slippery Rock yesterday, that's two in a row now at SR. 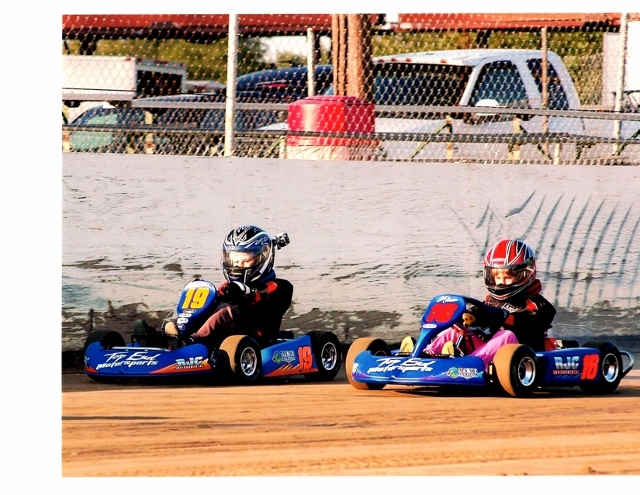 There where 5 other kid karts in her class and she started the feature in the very back and fought her way through the traffic and won. Thanks for some awesome engines Mark!! 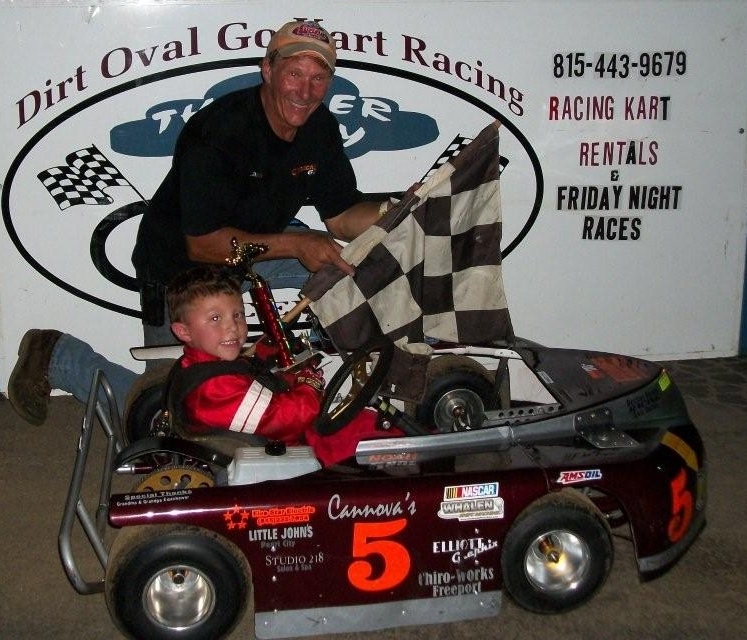 We were able to get 10 wins this year with your motor without any issues….We were able to win our second Kid Kart Track Championship for 2011. I attached a few photos….We are running up against a Briggs 206 Animal and can still be competitive. 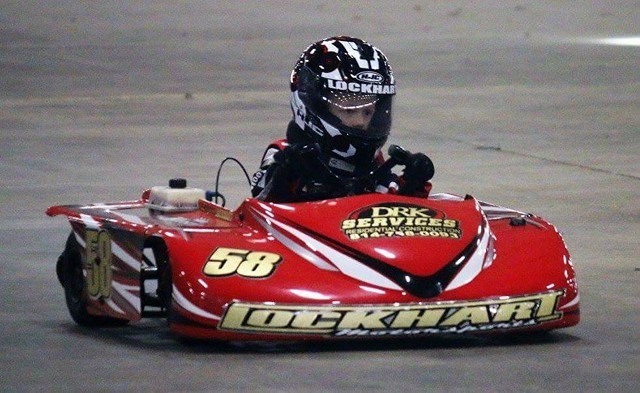 See JJ's brother Chase at the Columbus Ohio indoor races. Bergfelt Racing Enterprises,LLC Comer C-50/51 Engine Customers are requested to send their "winner's circle" pictures for inclusion here. Yes, we do sell Comer Engine Parts. Please call or e-mail to order. We prefer to offer parts in that way so that we can provide you with personal service and expert advice. Call or e-mail to request a pay-pal invoice.